Congratulations to all the winners of the Annual DCPTA Easter Eggstravaganza. 42 baskets overflowing with chocolate goodness were handed out to the student winners today during the school assembly. A very special thank you to all the parent volunteers who help to make this a very special annual event. 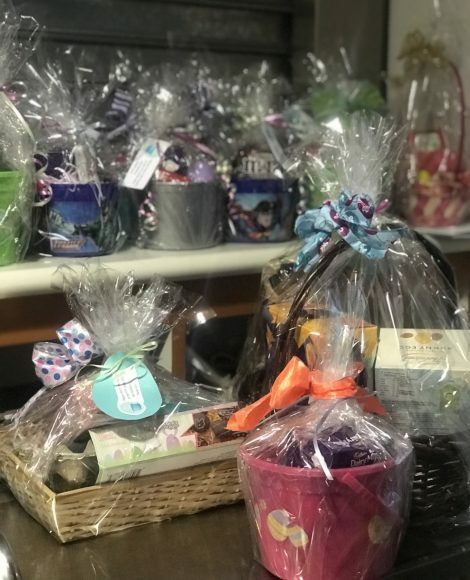 Also a big thank you to all the parents, teachers, and students who donated Easter treats, baskets and other goodies that contribute to this annual event. 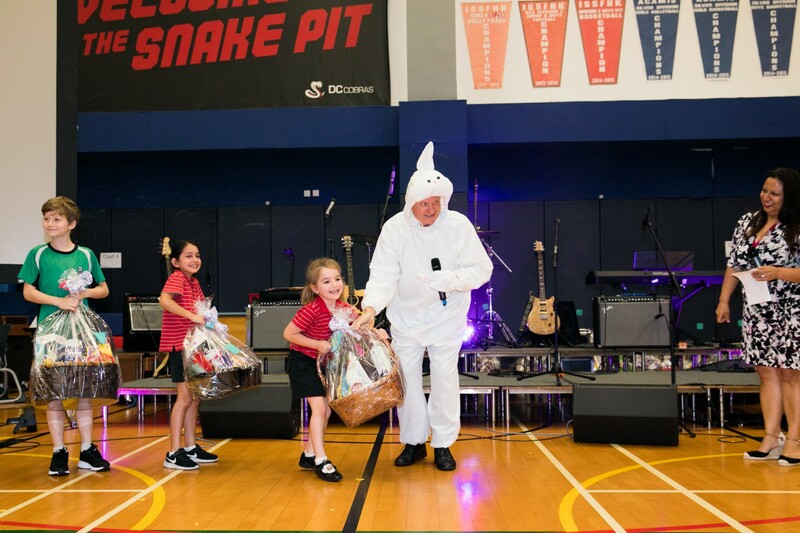 If your child won a prize and was not at school during the assembly on Friday 12 April 2019, the basket will be kept in the PTA shop to be collected after the holidays. Wishing everyone a happy holiday. We will see you back on 29 April.